Wow! Get ready to be impressed with this GORGEOUS 1 story, 4 bedroom, on almost an acre lot backing to the White Oak Landing Creek. NO BACK NEIGHBORS! 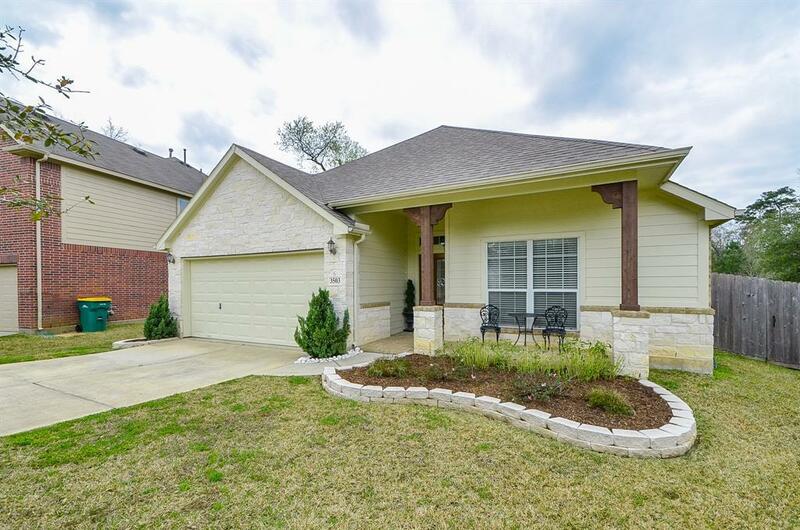 Seller has meticulously maintained this beauty and has added updates galore. 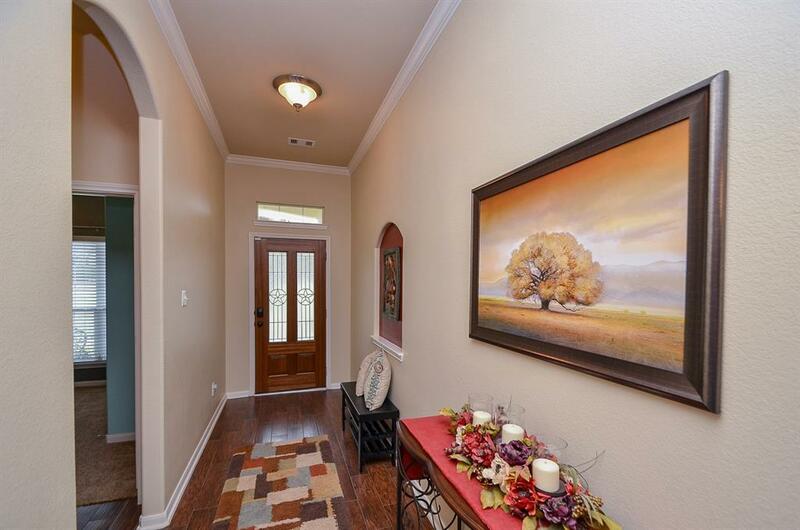 Great curb appeal with a front porch and a leaded glass front door greets you as you walk in and see the breathtaking view of the backyard. Stunning travertine floors throughout with the exception of the bedrooms. Lovely kitchen w/granite counters, stainless appliances, and refinished cabinets. The spacious bedrooms & recent interior paint throughout are a plus! Seller has added gutters with leaf guards, the back fence & two front fences with a gate. Get ready to entertain and enjoy outdoor living with this private lot which comes complete with a shed, deck, porch, & pergola! Property line goes back to the creek bank beyond the wooded area! 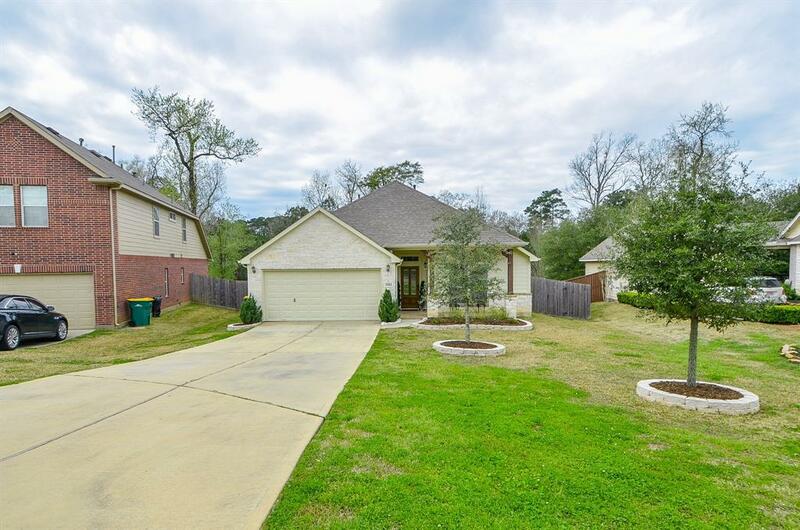 Per seller, home has never flooded! 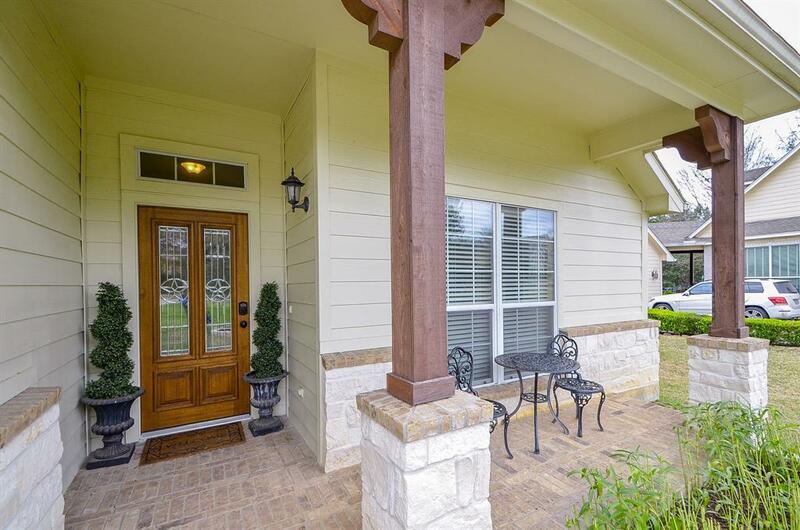 Home offers easy access to 45 and close to shopping & entertainment!Hurry!